Thanks for signing up - here's how to snag the schwag you've earned! 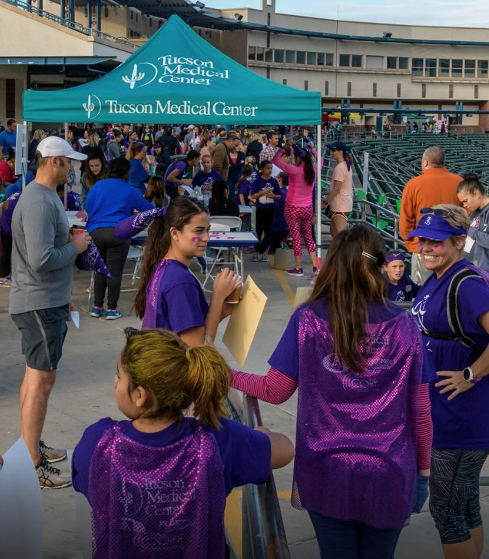 Thanks for signing up for the TMC BE Tucson 5k for men and women. 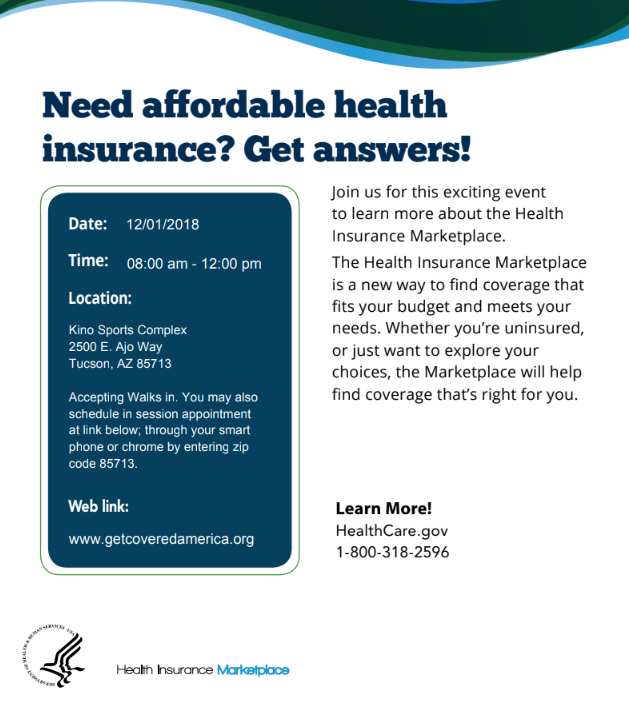 This a fun and low-key race produced by Run Tucson and the Southern Arizona Roadrunners , partnered with a community fitness expo, an health insurance enrollment drive, and the super-cool TMC Girls on the Run 5k, presented by UnitedHealthcare. The event is capped at 300, but we still have a few slots open so bring some friends! If you have any questions, please contact the race directors Randy Accetta and Tia Accetta . 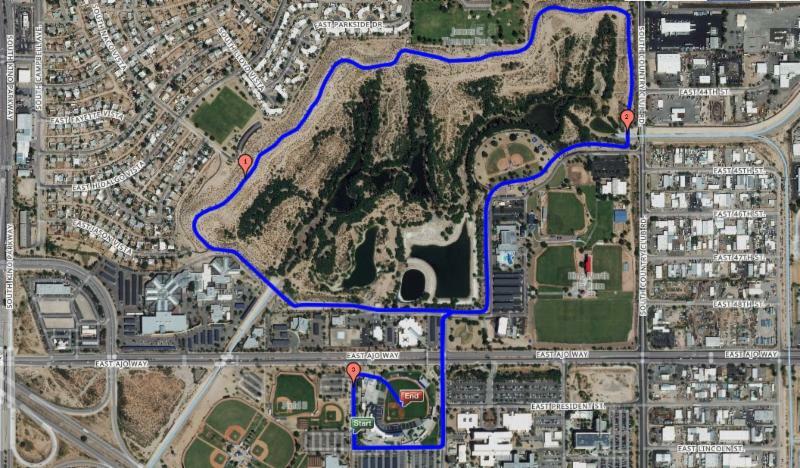 Start in front of Kino Stadium and do a speedy scenic loop around the park, then finish in the centerfield of the baseball stadium in front of your adoring family and fans! 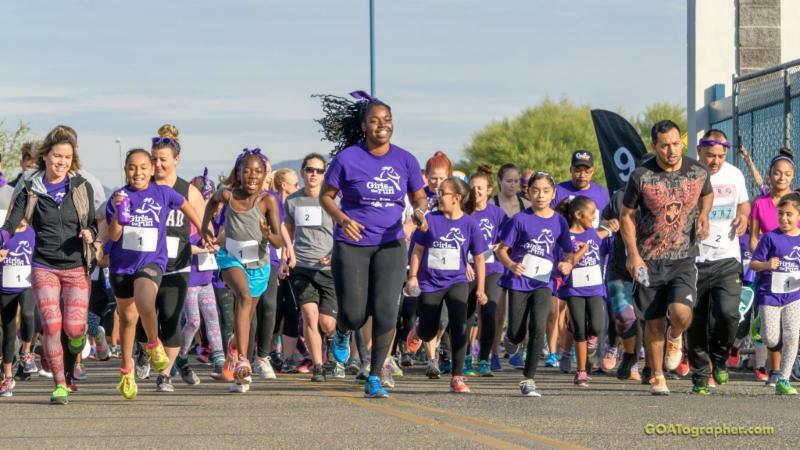 Girls on the Run is a transformational physical activity based positive youth development program for girls in 3 rd -8 th grade. We teach life skills through dynamic interactive lessons and running games. The program culminates with the girls being physically and emotionally prepared to complete a celebratory 5k running event. The goal of the program is to unleash confidence through accomplishment while establishing a lifetime appreciation of health and fitness. Tuesday and Thursday : join our Workout Group for track repeats, fartlek workouts, or easy running. Reid Park, 6:00 pm. 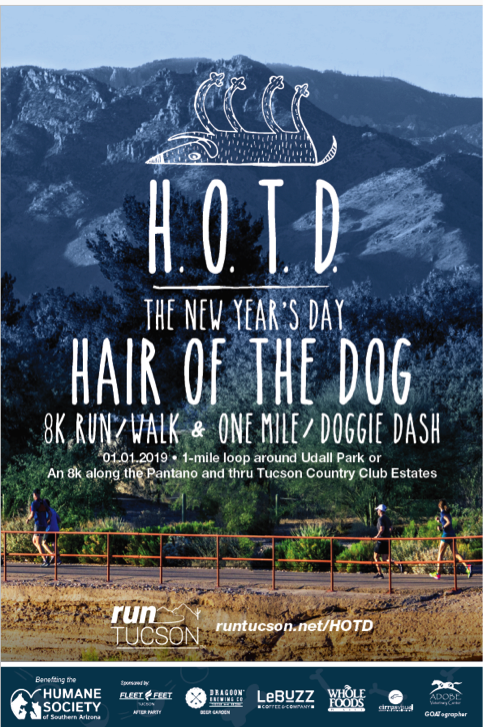 New Year’s Day HAIR OF THE DOG Run/Walk, benefiting the Humane Society of Southern Arizona. 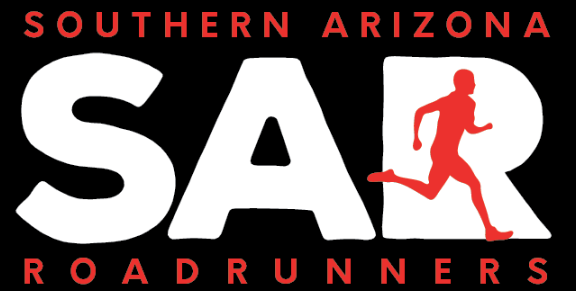 All registrants receive an Event Finisher’s Glass, and a Collectible Poster Art + a free beer at the Dragoon Brewing Co. Beer Garden (or non-alcoholic beverage). Post-race treats, sweet or savory, compliments of Le Buzz Caffe, the famed east-side European style patisserie . 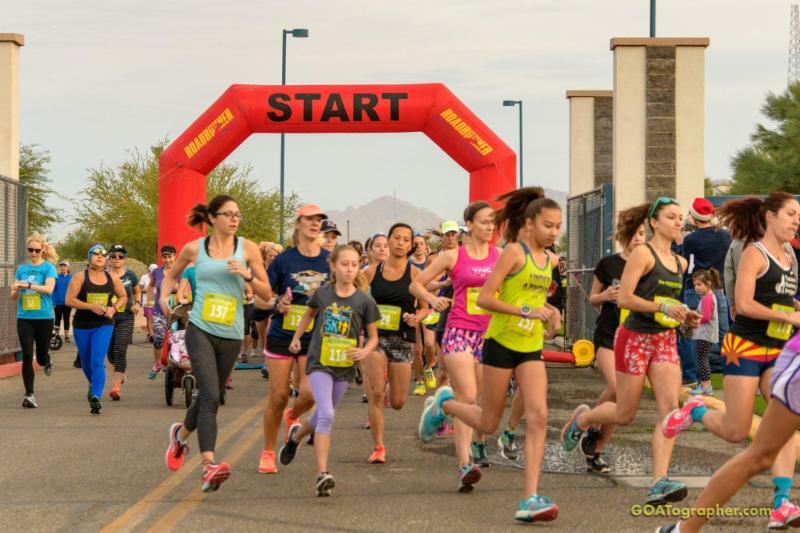 ﻿TMC Sunrise at Old Tucson 4-Mile Trail Run - race medal announced soon! Sunrise at Old Tucson is Tucson's most entertaining trail race -- easy for novices, challenging for the speedsters! On the horse trails, desert washes, and dusty Main Street of Old Tucson Studios -- including the famed Horse Poop Hill! 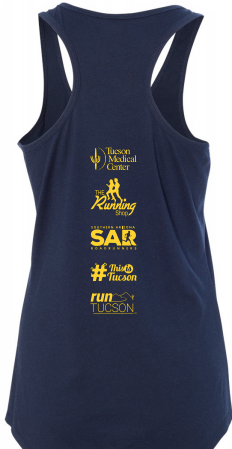 All registrants receive free shirt, free breakfast, free entry to Old Tucson -- plus an awesome race medal, to be announced soon!